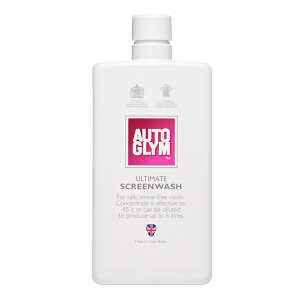 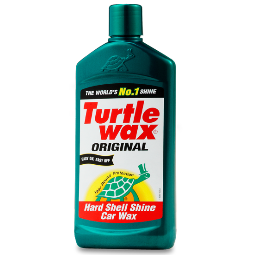 Ultimate Screenwash is a highly concentrated formula that can be diluted to suit a range of weather conditions, seasons and screen contaminants. 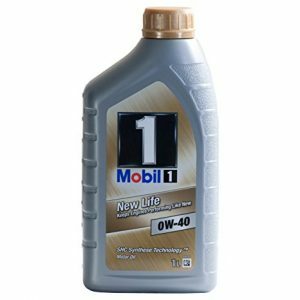 Mobil 1 New Life 0W-40 is made with a proprietary blend of ultra high performance synthetic basestocks fortified with a precisely balanced component system. 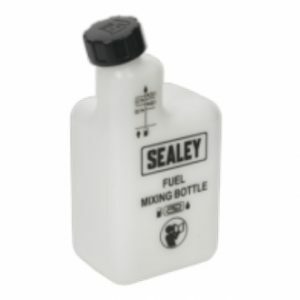 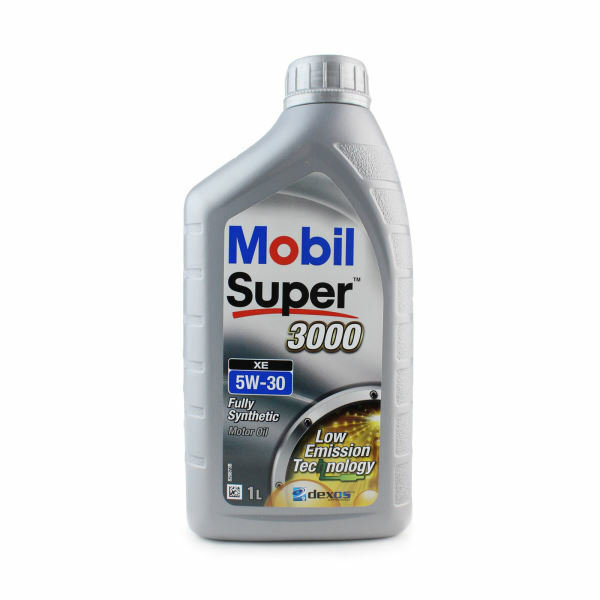 Mobil 1 New Life 0W-40, is designed to minimize wear to help maintain performance like new. 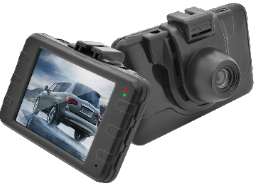 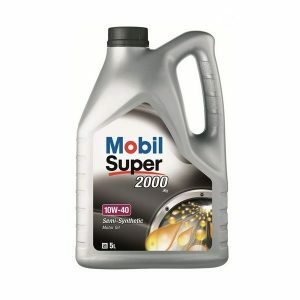 Mobil Super™ 2000 products are industry proven so you can trust you will get the performance you want from your vehicle.